Professional in making auto mold, Base: LKM, HASCO ect. Cavity:Two, Runner:cold, Life: 310,000shots. 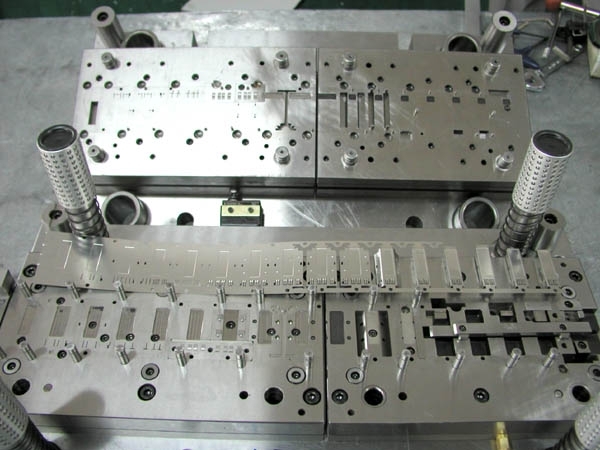 As one of the auto mold manufacturer, Sositar mold can tailor various kinds of auto mold for our customer as their requirements.. It depend on customer’s requirement.